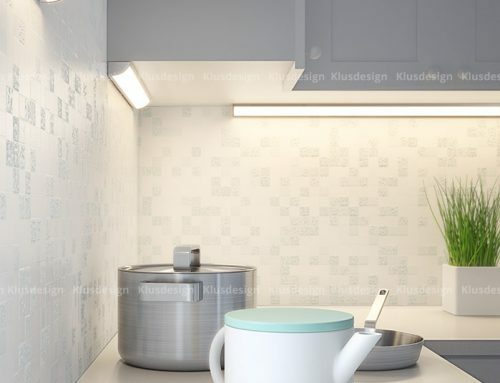 KLUS Design has recently announced that they will showcase an impressive lineup of innovative products and LED lighting solutions at the Interlight Moscow trade fair. 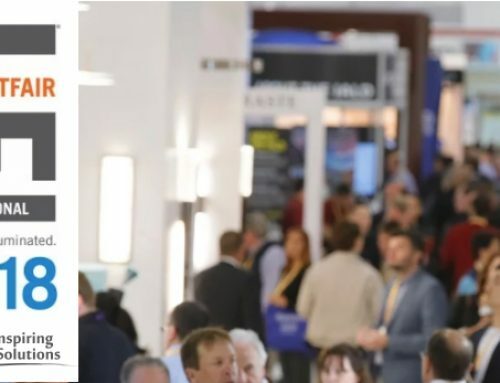 Vero Beach, FL, USA – September 30, 2015 — The Interlight Moscow trade show is an international trade fair for decorative and technical lighting, electrical engineering, and home and building automation. This show will run from November 10-13th at the IEC expo center in Moscow Russia. 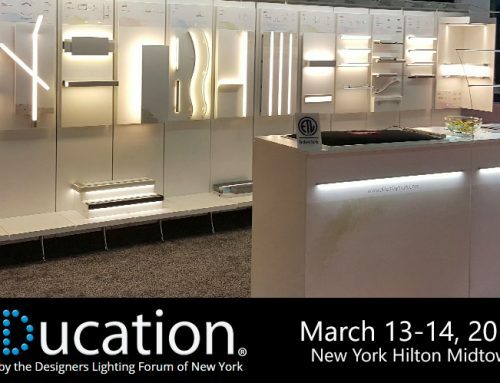 In 2014, almost 30,000 visitors from 64 different countries attended, and 60% of those visitors indicated that their primary interest in the show was related to LED lighting. 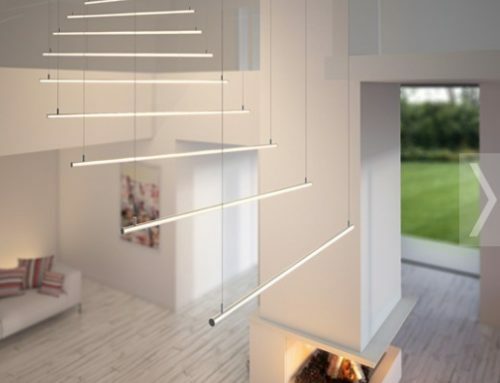 Representatives from government, retail, architecture, science, engineering, and many more were on hand to see the latest advances in the lighting industry. The 2015 show is projected to attract even more than last year with over 50 different events occurring over the course of the four day show. 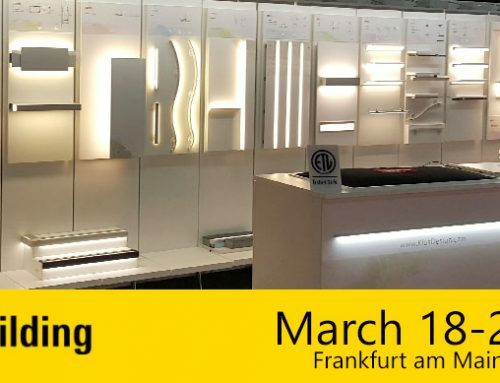 KLUS Design will be one of 700+ exhibitors at this show.